Office Insider them has released February Insider update build 16.0.7830.1002 for Office for Android. 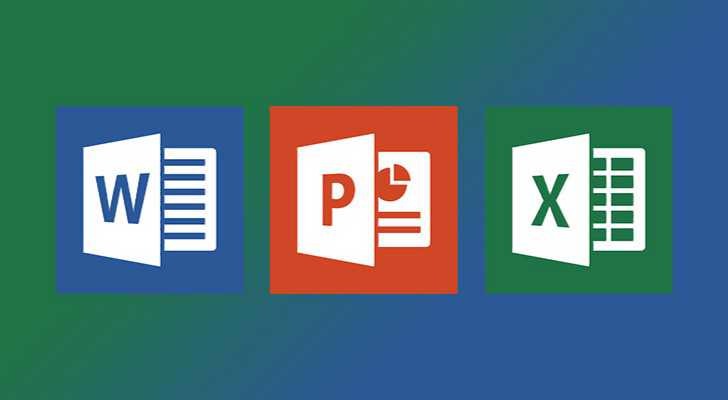 With latest Office build 16.0.7830.1002 for Android, you can view PDF files in Word, Excel now supports more file types and more. What’s new in Office build 16.0.7830.1002 for Android? View PDF files in Word: Open and view portable document format (.pdf) files on your device. Open more file types in Excel: Now open files that contain scripts as well as files including Query tables with parameters. Make your pictures pop in Word, Excel, and PowerPoint: Add Shadow and Reflection effects to enhance pictures in your Office documents. You can insert an image, select the image and select the desired effects from the picture tab. You can download apps from the Google Play store.